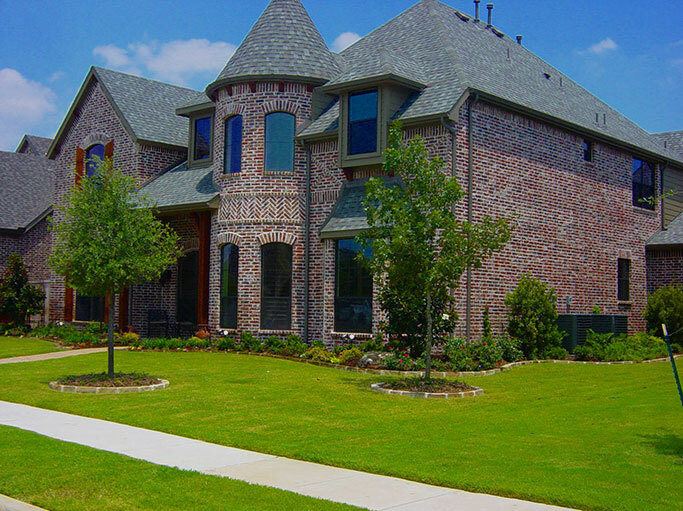 Landscaping Dallas, Southlake, Coppell, and surrounding cities in the North Texas area since 1993. 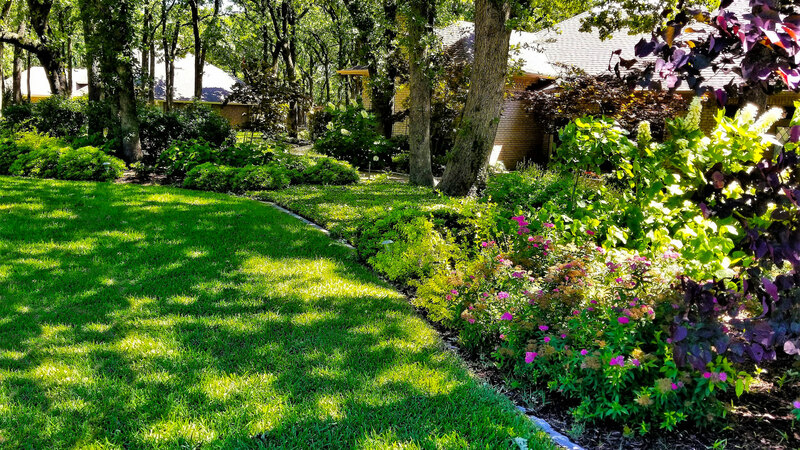 Professional Dallas landscaping can bring your dreams of a perfect yard to life. 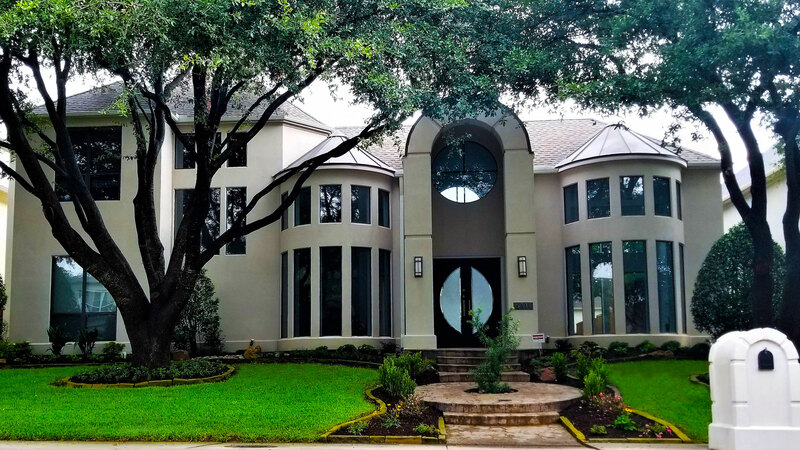 The experts of Blue Sky Landscape have more than 20 years of experience creating beautiful lawns and gardens to complement attractive homes across the DFW Metroplex. Our company values attention to detail and commitment to complete client satisfaction. Call us today to learn more about our services or to schedule a consultation. 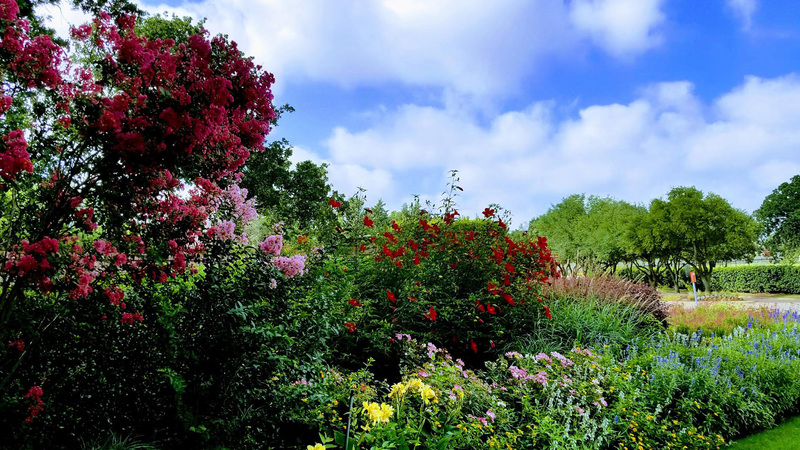 Blue Sky Landscape provides a variety of services for Dallas landscaping and hardscaping. 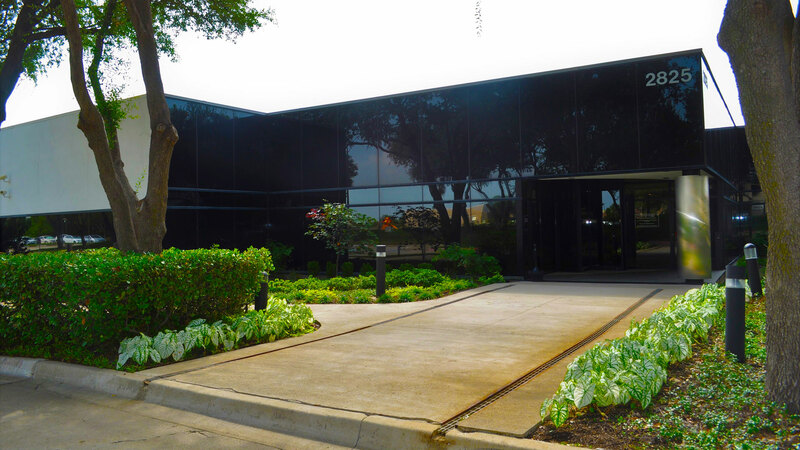 Our services are available to clients in nearby Southlake, Highland Park and other cities. Our experienced team plans custom services for each client, to effectively meet the needs of your home or business. Take a look at what we have to offer or check out our photo gallery to see how we can transform your yard. 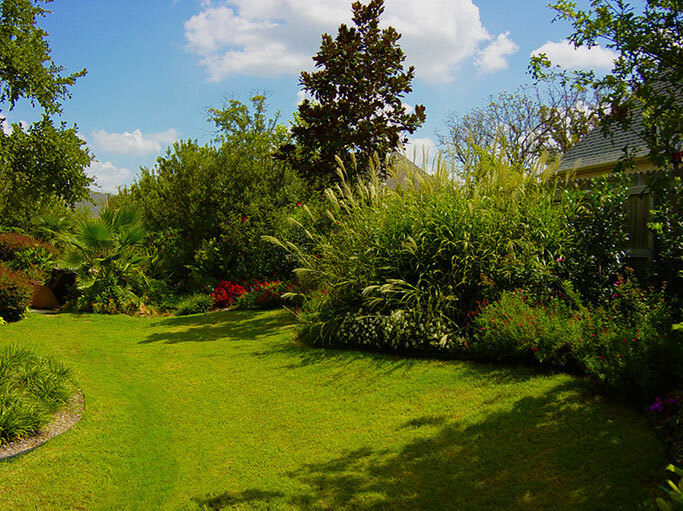 Dallas landscaping and hardscaping services transform lawns into beautiful yards or gardens. Create the ideal layout with quality, custom hardscaping, including paths, decks and even water features. 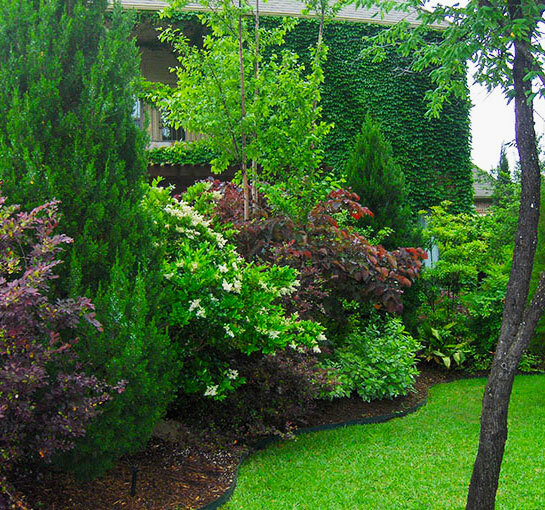 Use our experienced landscaping services to plan your thriving garden or visually-appealing yard. 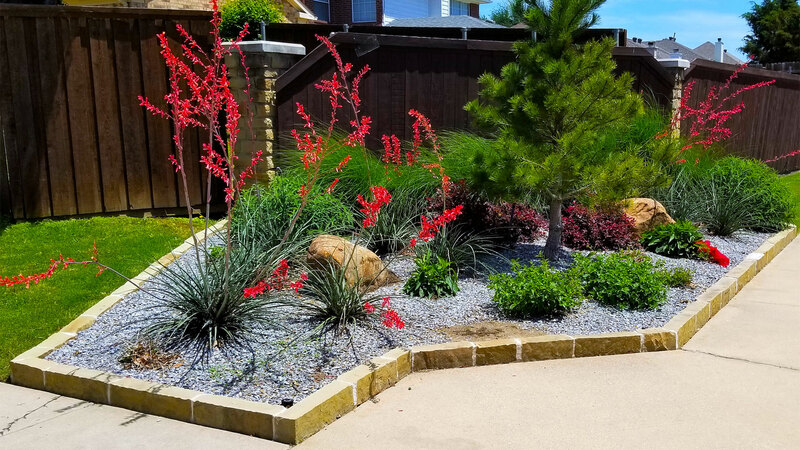 By using plants native to Texas, Blue Sky Landscape can plan your next outdoor makeover with flora that can flourish — without heavily impacting the environment. 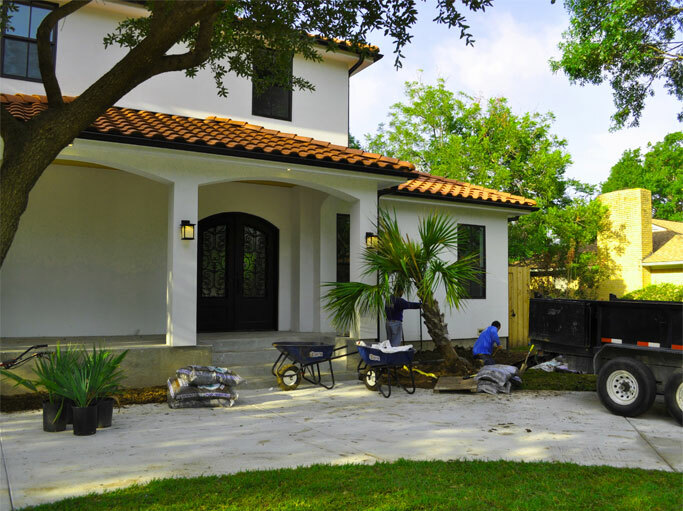 Call us for your next landscaping project to see how our custom designs can upgrade your home. 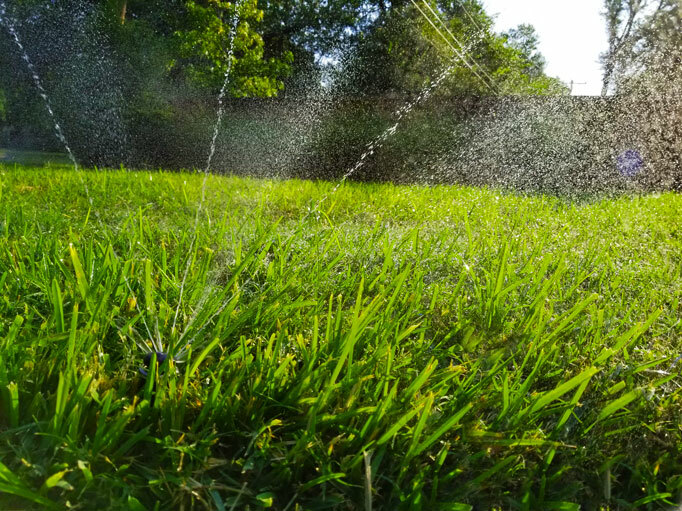 Are you worried about maintaining your yard? Don’t worry — Blue Sky Landscape has that covered, too! In addition to our valuable services, we also provide regular maintenance to keep your lawn looking pristine year-round. Whether you need weeding, mulching or fertilizer service, our dedicated lawn team can help! Enjoy a beautiful home without the hassle! Blue Sky Landscape has provided quality work for more than 20 years. Take a look at our reviews! We’re not satisfied until you are! Work directly with us to help your lawn thrive and become your dream landscape. Our team is full of experienced, hard-working professionals ready to make your lawn beautiful. Trust us for all of your landscaping needs, from hardscaping to routine care. Our professionals are here to serve you! We’re fully licensed so you know you’re getting the best care available. Get a Dallas Landscaping or Hardscaping Quote Today! Call Blue Sky Landscape to get a quote from our experienced team. Our friendly, hardworking team will take the time to fully understand your vision. We will explain how we can bring your ideas to life with our available services. 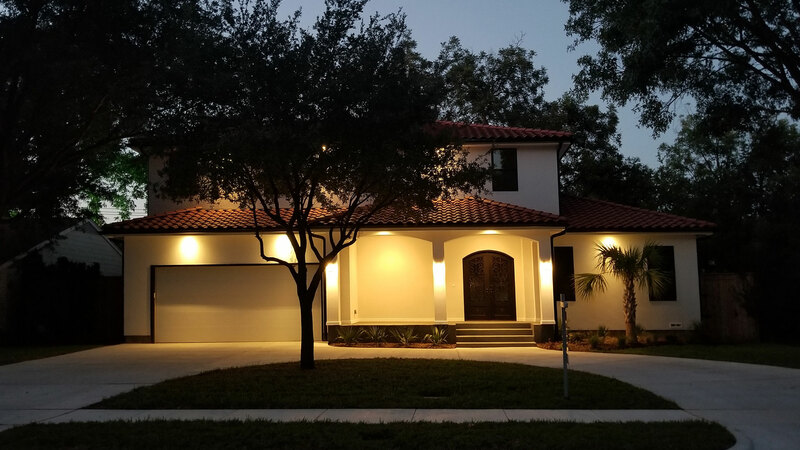 By knowing what you want and thoroughly communicating with you along every step of your landscaping journey, we can effectively reach a satisfying, beautiful outdoor setting.